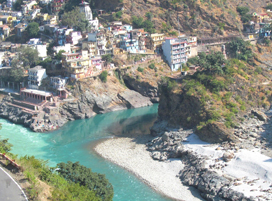 Uttarakhand is a devotees’ treasury and undeniably Char Dham is one its concealed solitaires. 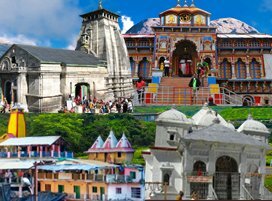 All the four temples (Char Dham), Yamunotri, Gangotri, Badrinath, and Kedarnath remain open for just half a year from April or May to October or November. However, the exact dates are confirmed by the Mandir Samiti on the auspicious day of Maha Shivaratri. Like every year, this year as well the opening and closing dates have been announced by the committee. 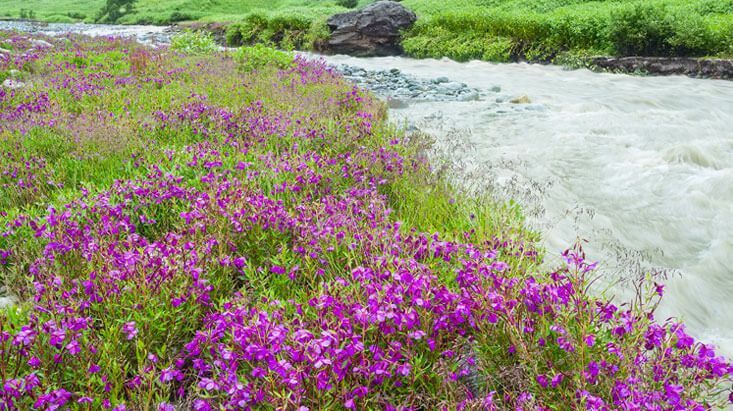 However, the dates are determined by the priest of the Bhimashankar Linga Temple. 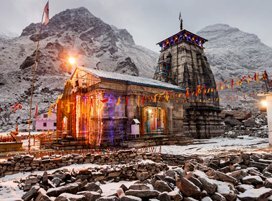 Being located at high peaks, the temples of Char Dham witnesses a heavy snowfall during the winter season which forces the committee to close the shrines during winter season, making the months from April/May to October/November the only best time to visit Char Dham. 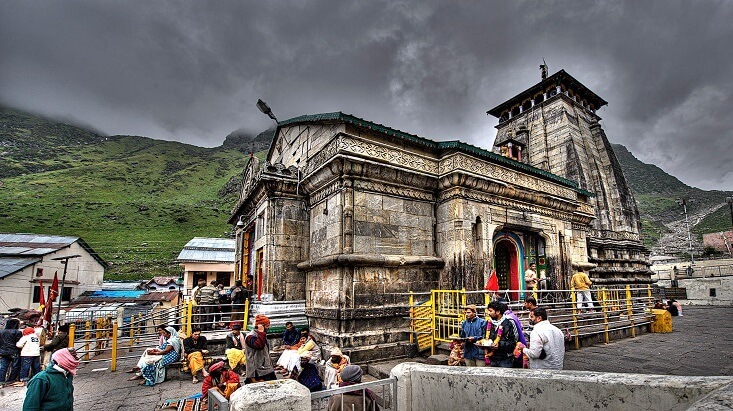 Moreover, during the winter season when the hallowed gates of Kedarnath Temple remain closed, the idol of Kedarnath is shifted to Omkareshwar Temple in Ukhimath. 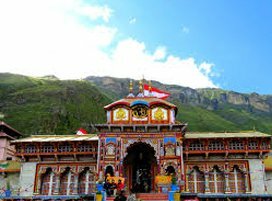 Whereas, Shani Dev Temple in Kharsali, Vasu Dev Temple in Joshimath, and Mukhimath Temple in Mukba are the holy shrines that become the winter home where the idols of Yamunotri, Badrinath, and Gangotri are kept and worshipped for the whole winter season respectively. 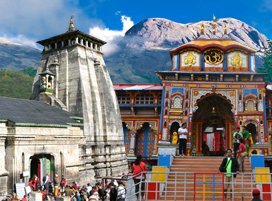 Every year, the Char Dham Yatra witnesses a heavy number of pilgrims and this stat is subsequently increasing year-by-year. 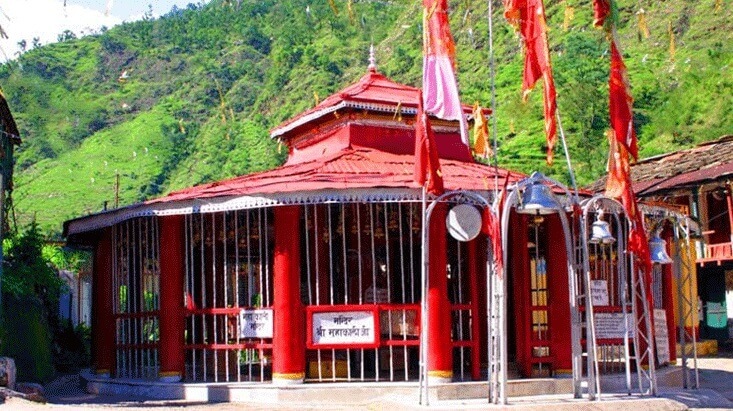 In 2019, the holy gates of Yamunotri and Gangotri are ready to reopen from around 07 May. 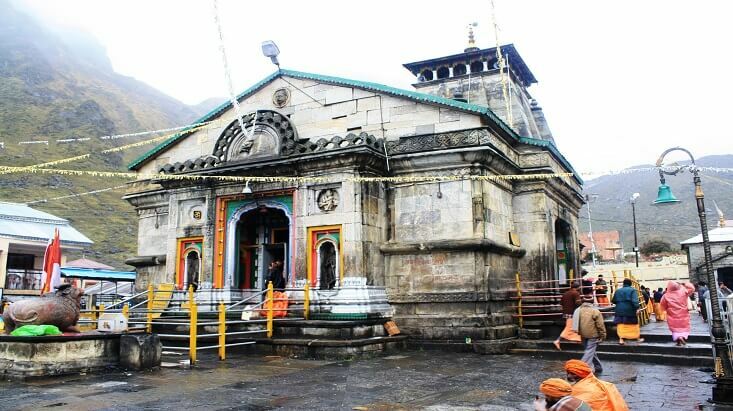 Whereas, Kedarnath and Badrinath are also set to reopen for devotees around 09 May and 11 May respectively. 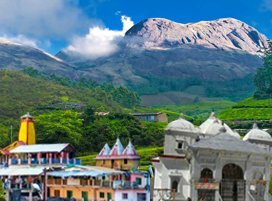 Since the temples of Char Dham are located at the high peaks, therefore, the weather remains pleasant for most time of the year. 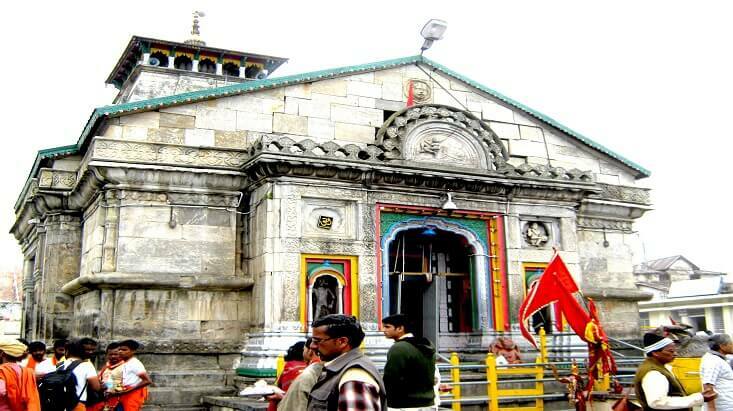 However, in winter the temples become inaccessible because of snowbound conditions which ultimately results in the closure of Char Dham Yatra during winter season. 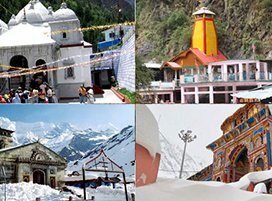 From the month of April, the summer season marks its beginning in Uttarakhand where these four destinations (Char Dham) are located. 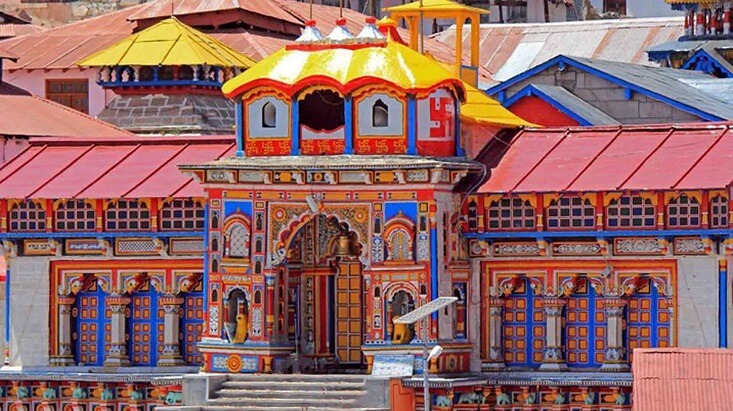 During this season, the temperature ranges in between 25°C and 35°C, and thus, making summer the best season for Char Dham Yatra as the weather favourable. The season ends in the month of June. 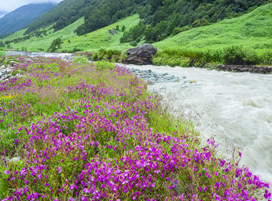 The monsoon season in Uttarakhand commences in July and lasts till the month of September. 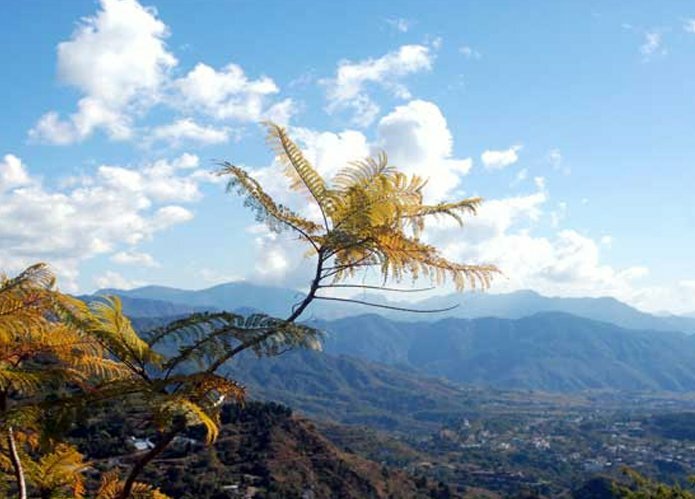 Throughout these months, the whole state receives a heavy rainfall including the destinations of Char Dham. 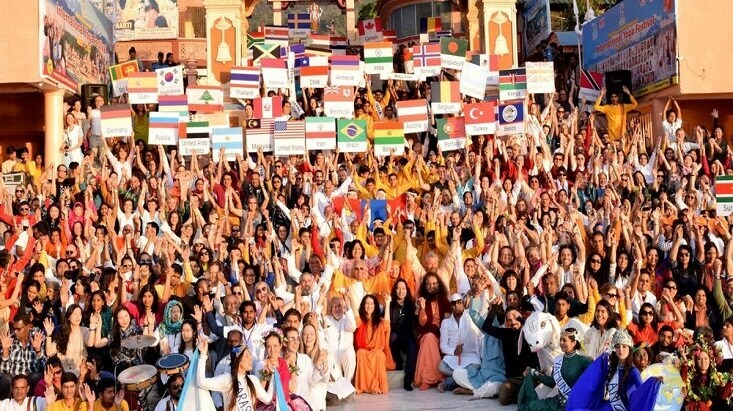 Despite this, the pilgrimage records a heavy footfall of devotees. 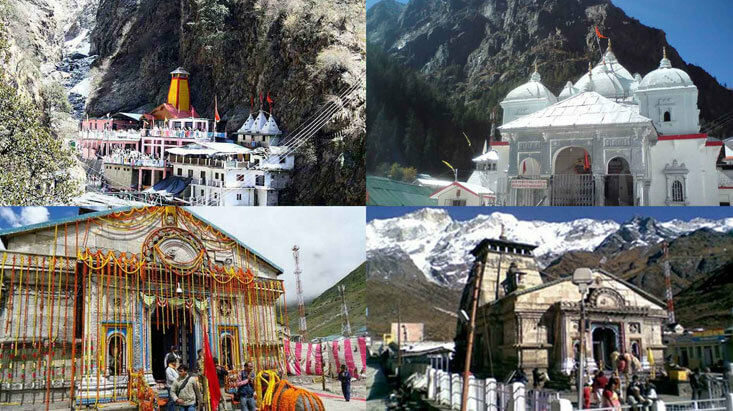 It is always advisable to check the weather forecast beforehand if you’re going for Char Dham Yatra in winter season. Also, carry some rainfall gears and necessary equipment. 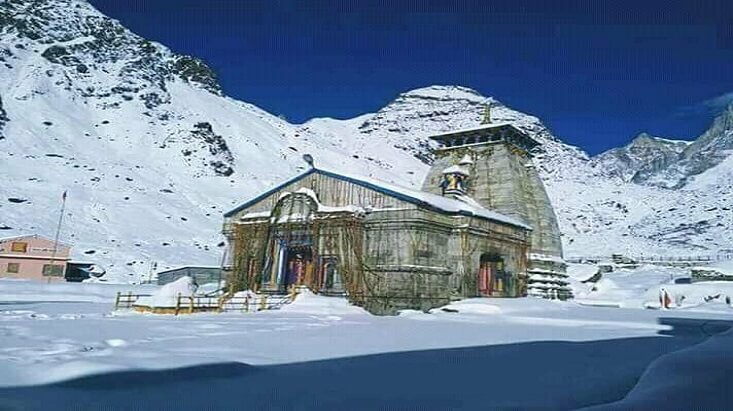 The only season when the sacred gates of Char Dham remain closed for devotees is winter. 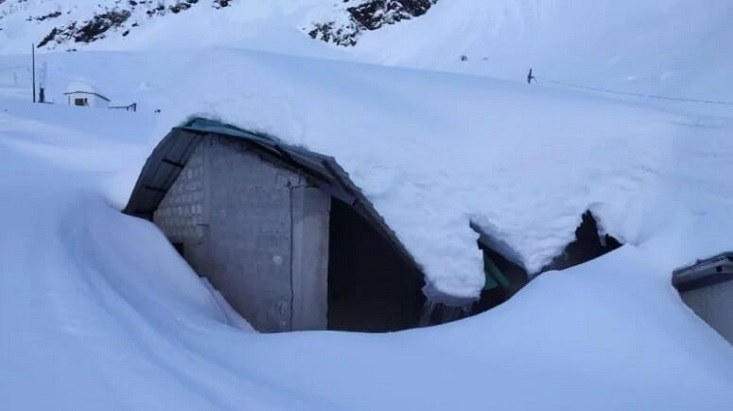 Commences in the month of October and ends in March, the winter season in Char Dham destinations receives a heavy snowfall which bars the access of Char Dham. The temperature during the winter season ranges from subzero degree to 15°C.